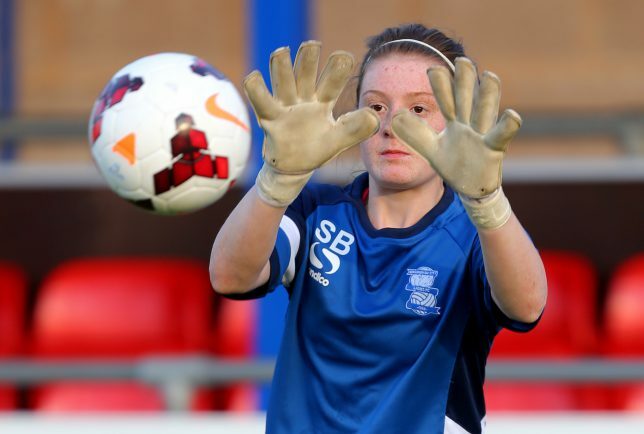 TALENTED goalkeeper Sophie Baggaley has signed a new contract with Birmingham City Ladies ahead of the 2016 FA Women’s Super League 1 season. Blues Ladies manager David Parker has taken the decision to secure the 19-year-old’s future at the club and feels the new deal is fully deserved. “Given Sophie’s performanceS last season it is a natural transition,” said Parker. “Sophie is a top quality modern day keeper, with many qualities to her game, especially her ability on the ball. Baggaley joined Blues Ladies in June 2013 from Derby County’s Centre of Excellence, progressing through the ranks from the academy set-up through to a regular in the first team squad. She ended the 2015 campaign in fine form between the sticks in place of the injured and now departed Becky Spencer as Blues cemented their place in the top flight. 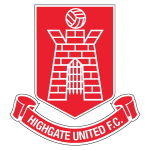 At international level Baggaley boasts call ups for England at U15s level through to U20s.